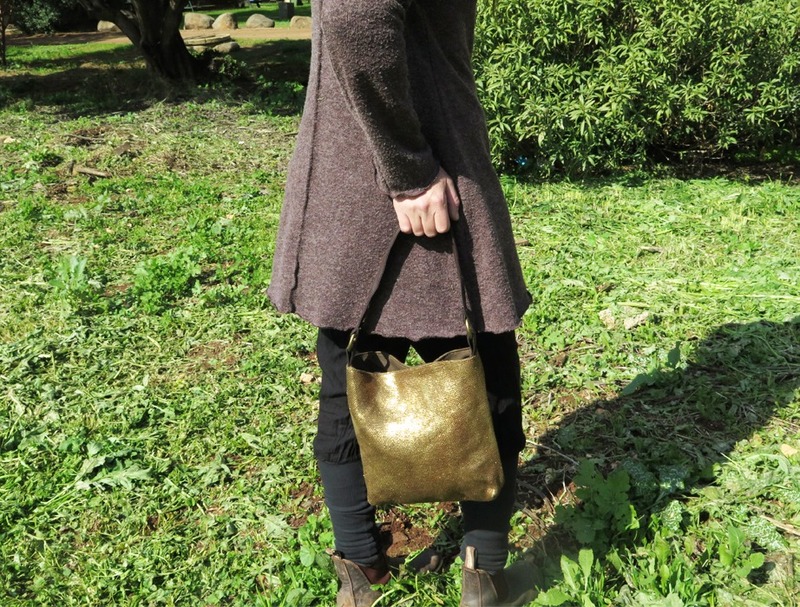 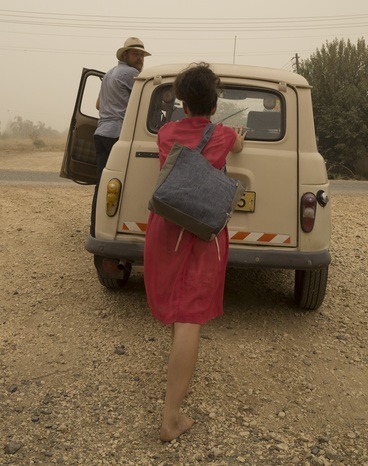 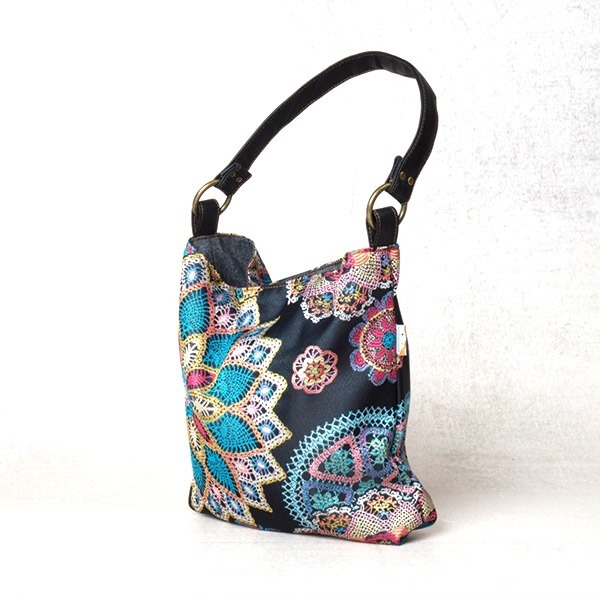 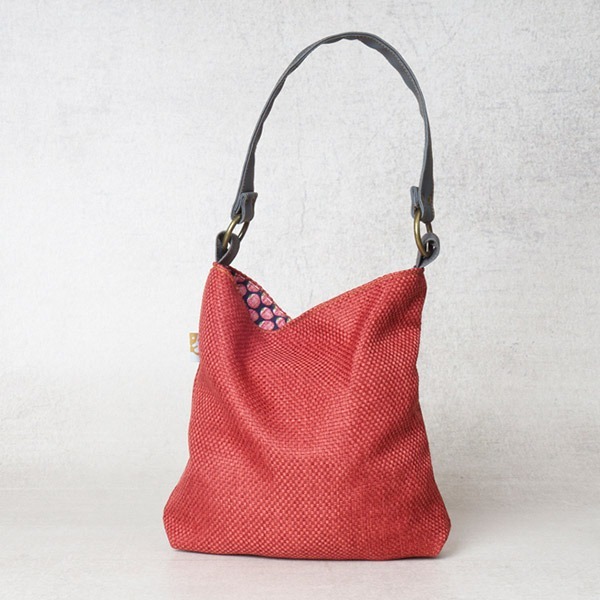 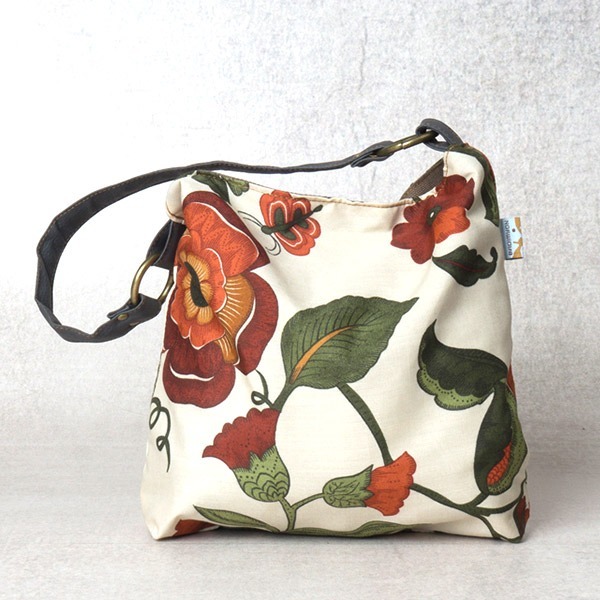 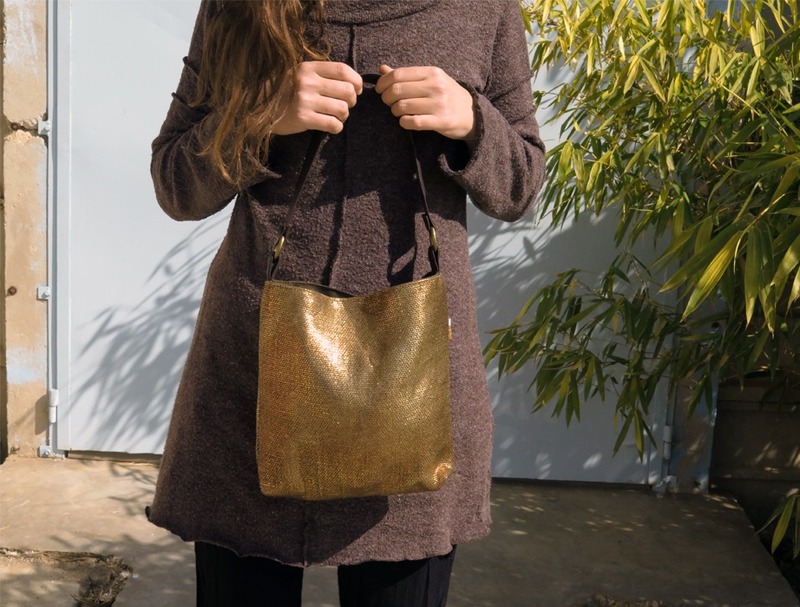 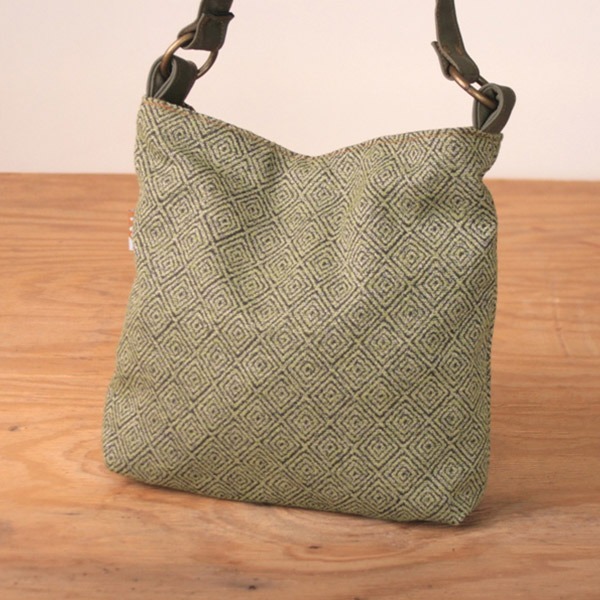 The Mini May is a small size handbag, hobo bag with a chic sack like style. 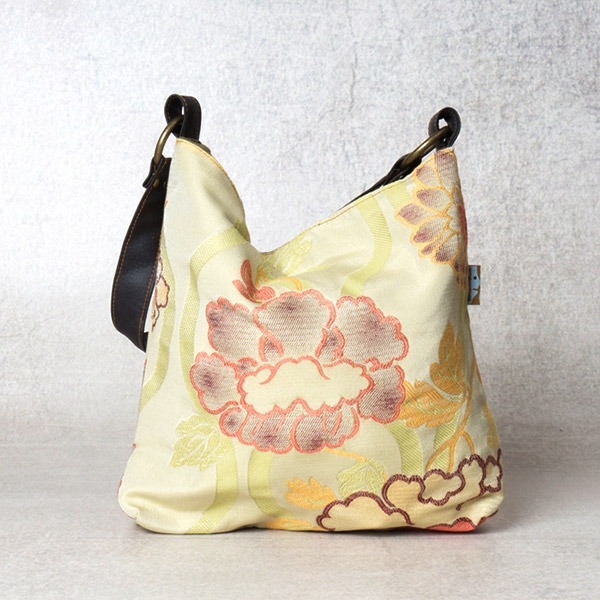 It can be made from a large variety of shades and fabrics. 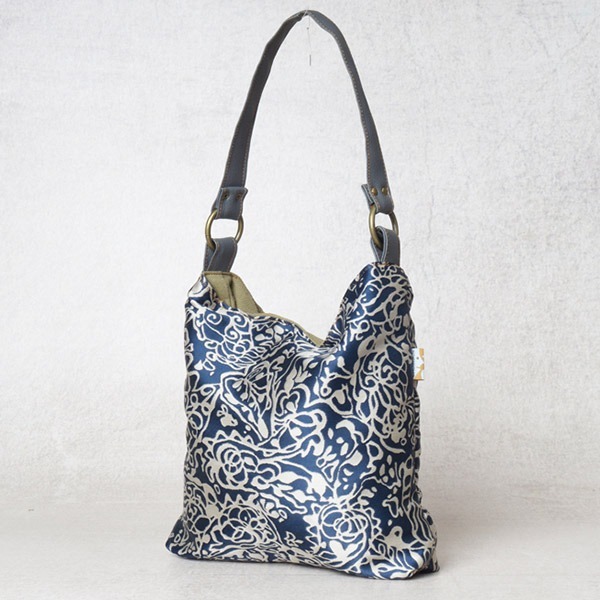 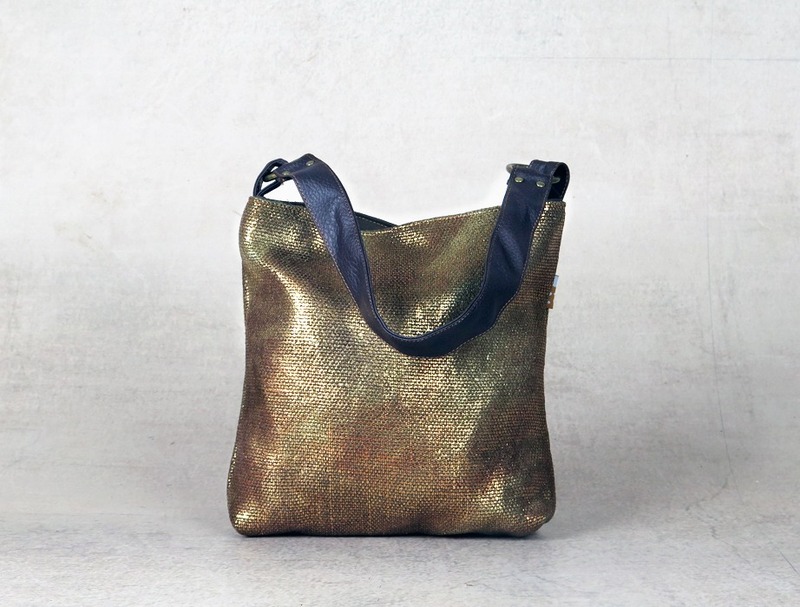 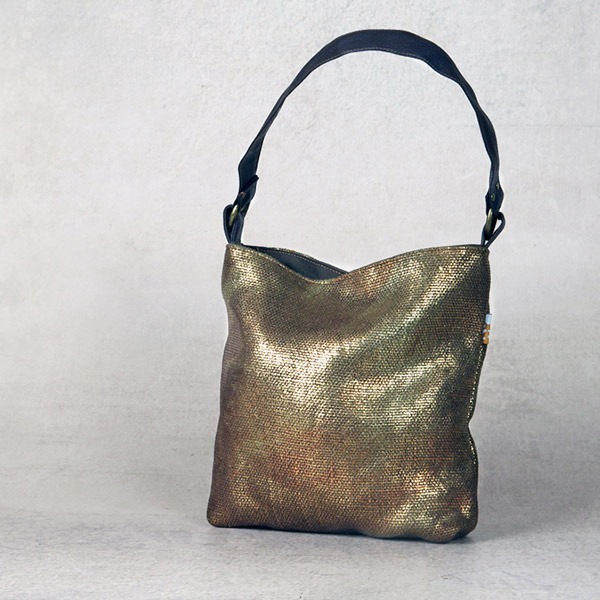 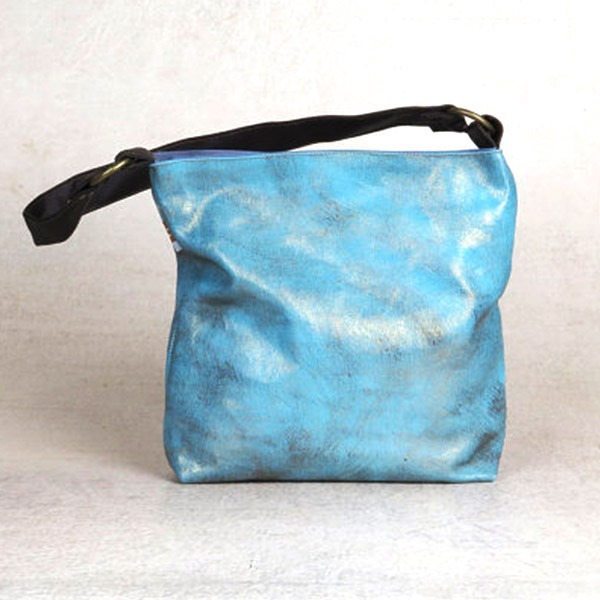 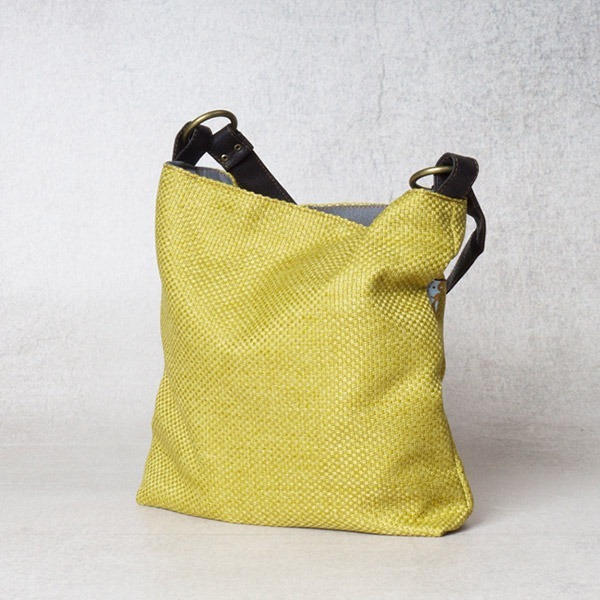 This bag is perfect for an evening out or an easy day. 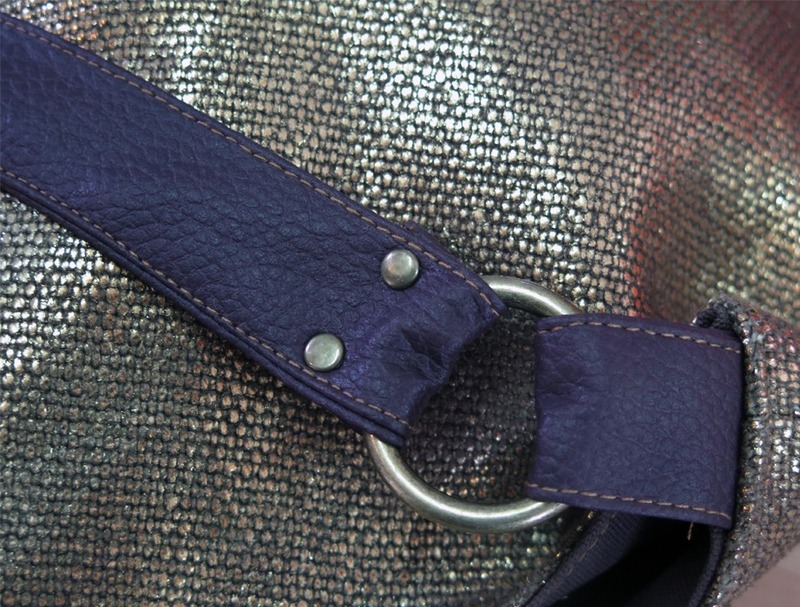 + 1 internal side pocket which closes with a Velcro snap. 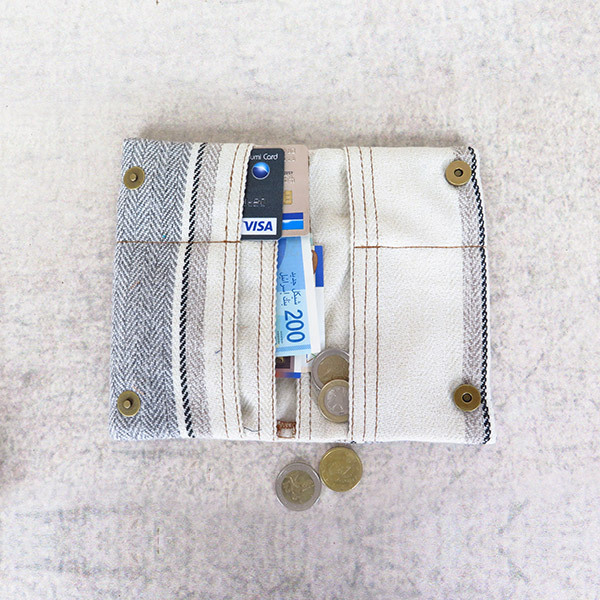 + Closes with a magnetic snap.